A range of professional chemical peels that help your complexion appear more uniform and renewed, diminishing the appearance of fine lines and wrinkles. Achieve vibrant, radiant looking skin ranging from mild to severe skin imperfections. No time for peeling? This peel is quick, easy, and amazing! Offering a unique blend of salicylic, lactic, glycolic acids, resulting in smother, tighter, younger looking skin instantly after one treatment. Blue Radiance is designed to improve acne, acne scarring, melasma, and photo damaged skin. As a medium-depth (no downtime!) peel, it gently exfoliates the uppermost skin layer leaving your skin radiant, refreshed, revived. Next generation chemical peel that nurtures the skin with vitamins and minerals during the seven day exfoliation process. 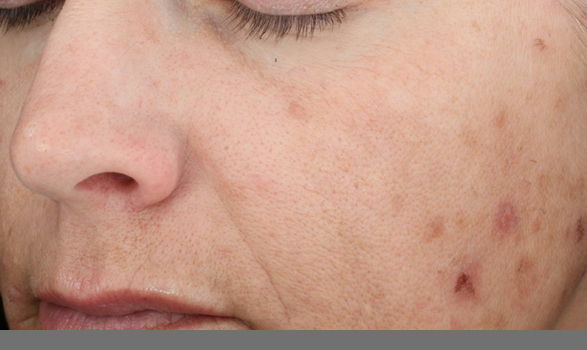 This peel offers specifically designed treatments that are convenient and targeted to address: anti-aging, hyperpigmentation, sun spots, damaged skin, acne prone skin, and acne scarring. This VIP service provides you with a take-home kit of essential products for your treatment’s success, ensuring optimal and lasting results. Enjoy feeling more confident in your skin! Perfect mild strength chemical peel that offers light peeling and no downtime. This AHA (alpha hydroxy acid) peel is great for beginners who don’t want to go through the burning, peeling, and recovery time at is common with the stronger peels. Also mild enough to be used multiple times per month. Vitamin C is a rich antioxidant that works to increase collagen and elastin so the skin doesn’t sag. Glycolic acid purges the sebum and bacteria from the pores and peels away the dead skin cells. Together this duo diminishes wrinkles, brightens skin tone, and makes skin smooth and flawless! Exfoliating treatment that provides an alternative to chemical peels or microdermabrasion. A surgical blade (used by our trained & certified medical aesthetician) gently exfoliates the outer layer of dead cells and removes fine facial hair. 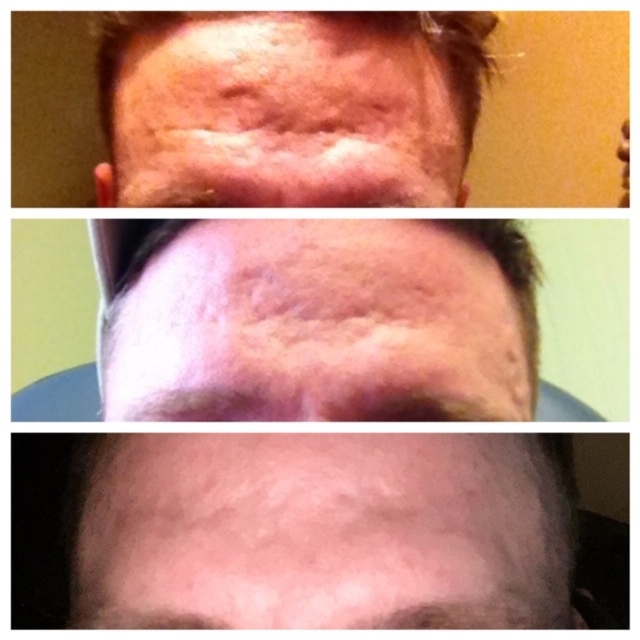 A noticeable improvement is immediate with a smoother, brighter, skin appearance. Excellent service to be paired with chemical peels, microneedling, PRP, or in preparation for facial lasers to help maximize results. A non-invasive physical “skin polishing” procedure using a diamond wand tip. This exfoliating service will decrease the appearance of age spots, sun damage, fine line and wrinkles. During the Eclipse MicroPen Elite procedure, controlled micro injuries are made to the skin in order to aid the production of collagen and elastin, which gradually decreases as we age. 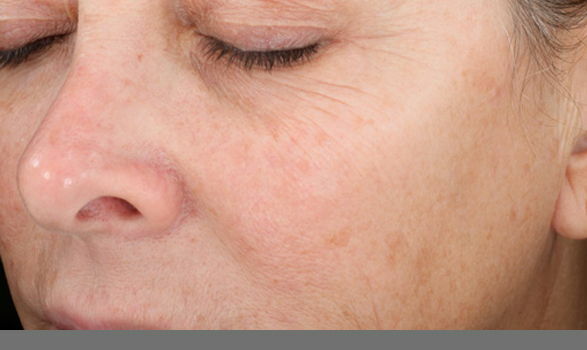 The skin’s repair process results in a thicker epidermis with softer appearing wrinkles, acne scars, and stretch marks — resulting in improved skin tone and texture, as well softer, younger looking skin with fewer signs of aging. Eclipse MicroPen also creates micro channels which allow topical gels, creams and serums to be absorbed more effectively, enhancing the effects in deeper layers of the skin. When paired with Hyaluronic Acid (a moisture binder) or Vitamin C (an antioxidant) the medical grade serums are able to address your skin’s needs at the dermal layer, effectively producing brighter and more hydrated skin. PRP facial (“vampire facial) includes drawing blood from your arm, separating platelets in our sterile centrifuge, and then infusing them into your skin via medical microneedling; or injecting PRP into the scalp for hair restoration; or injecting PRP into the dermis of the skin to help volumize and treat deeper lines and wrinkles. At Dermalogic we use a Pure PRP with very low red blood cell or neutrophils, but high in healing factors such as white blood cells and bioactive proteins called growth factors and stem cell markers. The high concentration of platelets obtained with this procedure have been proven to be a reservoir of these essential healing components. These cells are vital for tissue regeneration and repair. All facials are tailored to clients needs and include extractions. 50-minute revitalizing facial that is personalized each time with your individual skin needs in mind. Our licensed Aesthetician will create the perfect treatment for you focusing on one, or a combination, of issues such as: acne, deep pore, sensitive skin, seasonal, anti-aging, renewing. Teen or Express treatment that addresses all your concerns. 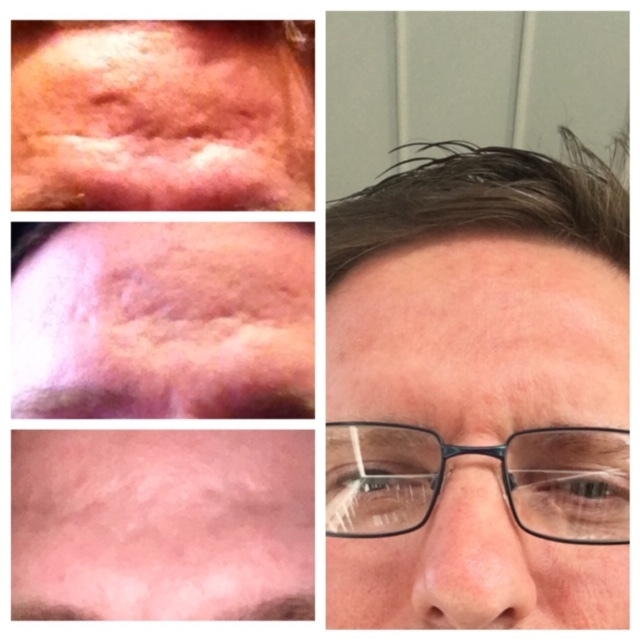 A unique facial specifically designed for men. Treatment can include deep cleansing and extractions, or a deep hydration process to balance dryness when the elements and shaving leave your skin depleted. Get the best of both worlds: You get the semi-permanent lift and curl of extensions while keeping your natural lashes damage free. Add on tint to add extra depth and darkness. The whole process takes an hour from start to finish and lasts six to eight weeks.